Our frappes are the real deal. 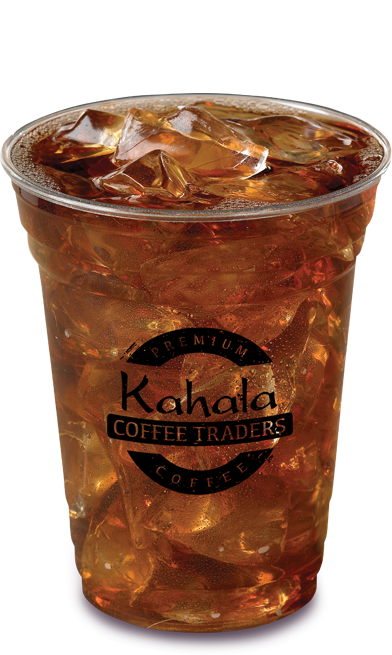 Whether you’re a java enthusiast or an occasional coffee drinker, our chilled favorites are sure to delight your taste buds. 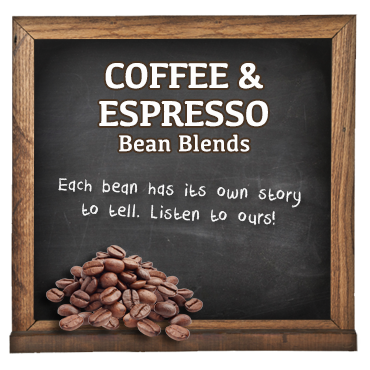 We blend our exotic beans with traditional flavors to make one seriously delicious treat. 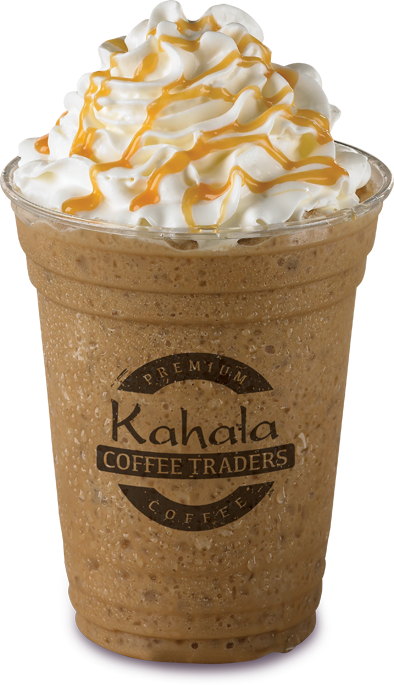 Visit our full menu for a list of frappes. Whether you’re staying a while or just passing through, our freshly-brewed teas are the perfect way to relax and take your cares away. 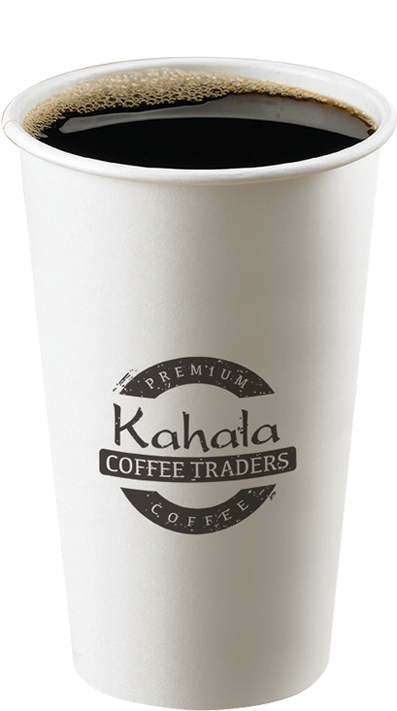 Just order a cup and leave your worries at the counter. Visit our menu for a full list of teas. 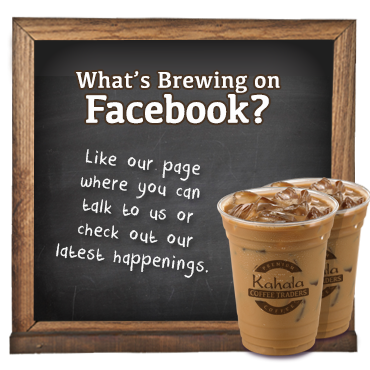 We know you came here for the coffee, so let us show you the premium Kahala Coffee Traders difference. Just let us do the work, relax and enjoy the simple pleasures that our coffee and espresso have to offer. 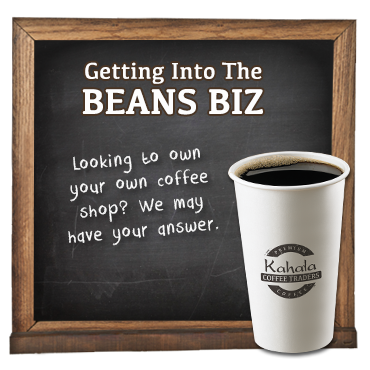 Visit our full menu for more information.